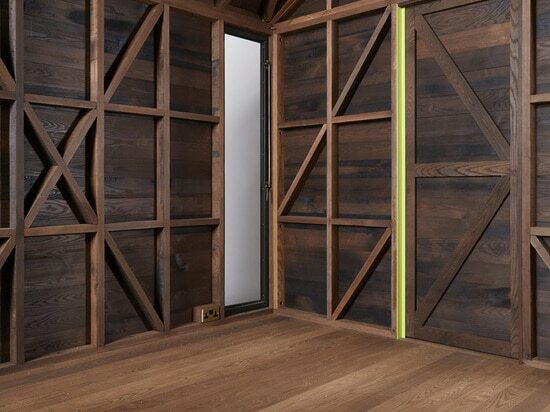 For this year’s London Design Festival, the American Hardwood Export Council and Benchmark Furniture have sponsored the Wish List: What I Have Always Wanted, a project that brought to life the wishes of ten iconic designers. 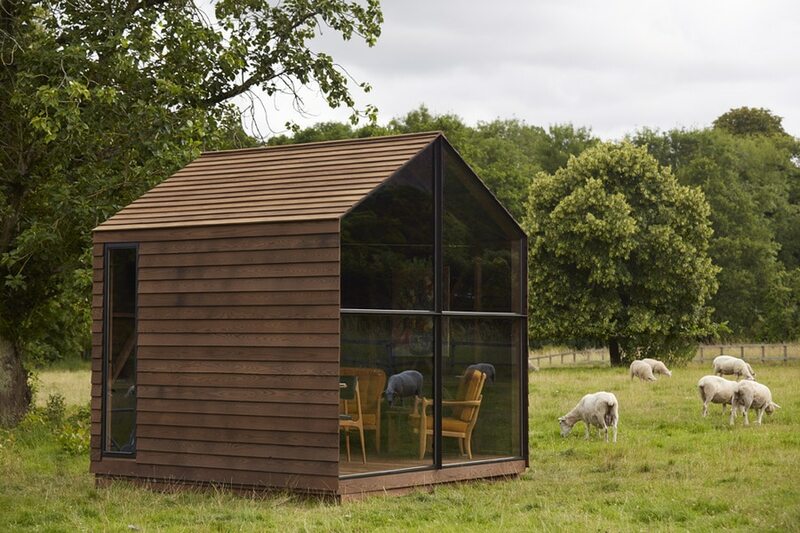 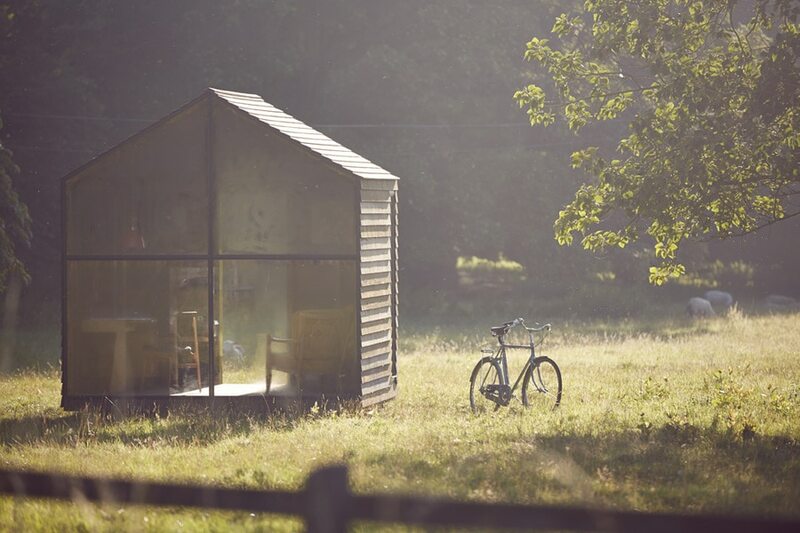 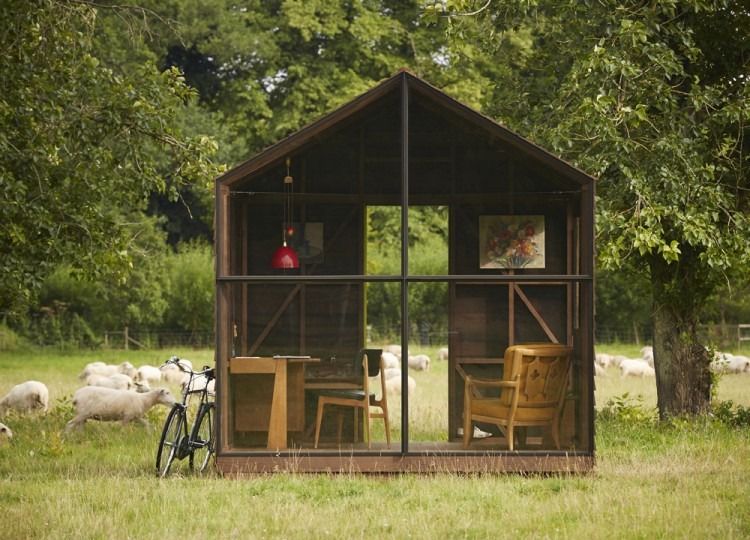 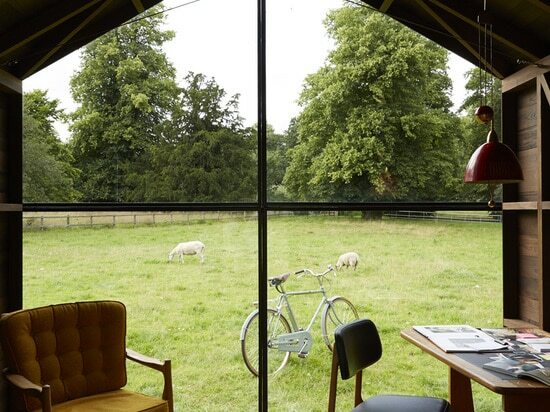 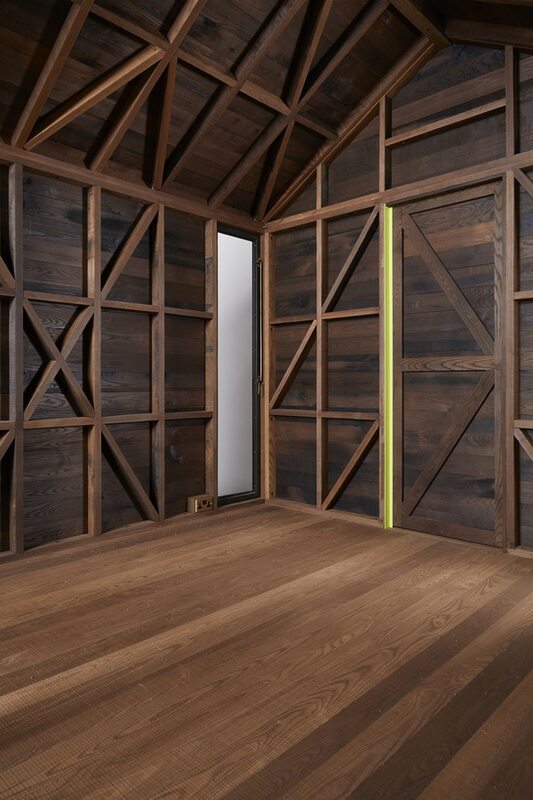 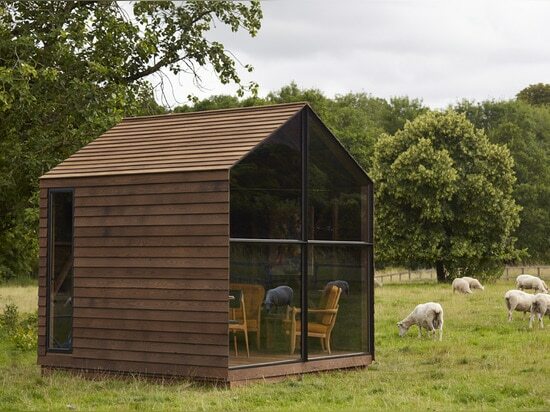 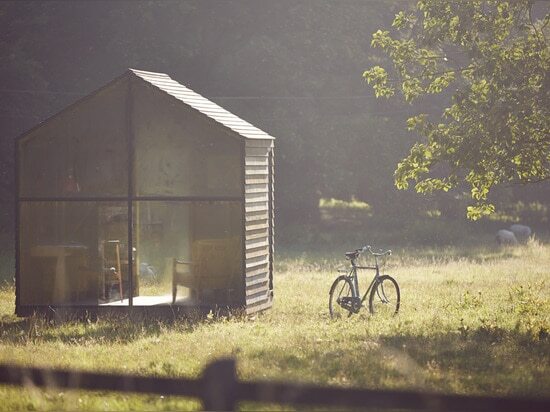 Fashion design legend Paul Smith’s wished for a garden shed and worked with custom furniture designer and maker Nathalie de Leval to create the 3m by 3m structure. 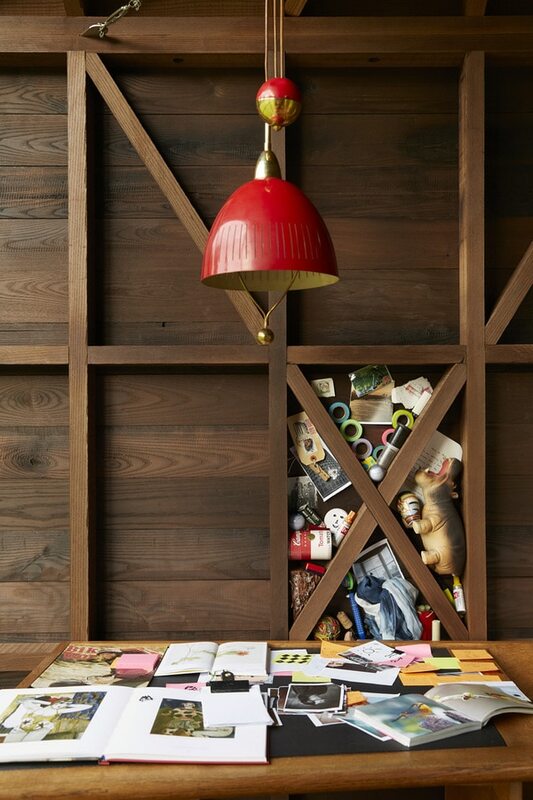 The shape is inspired by Luis Barragán’s sharp architectural style. 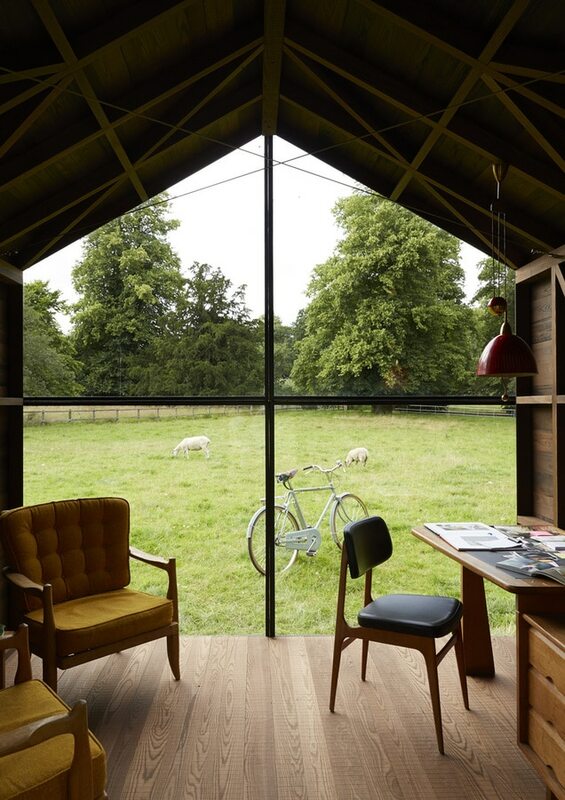 One wall is made solely of glass and the entire shed is mounted on a revolving platform, so it can follow the sun throughout the day.”Really the inspiration behind the design was to create somewhere where you can go to switch off, somewhere to relax. In today’s world where everyone is so busy, I think this is really important and very needed,” Smith explained. 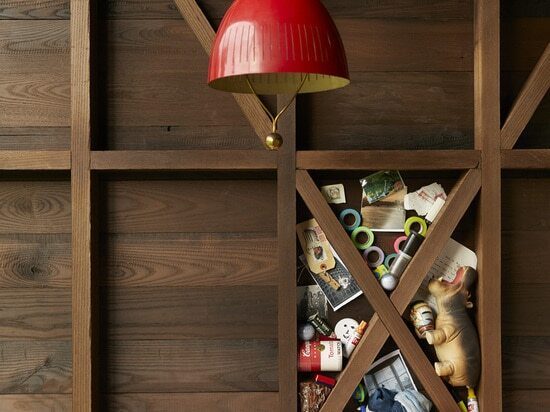 The entire Wish List installation is currently on display at the V&A through September 21st.